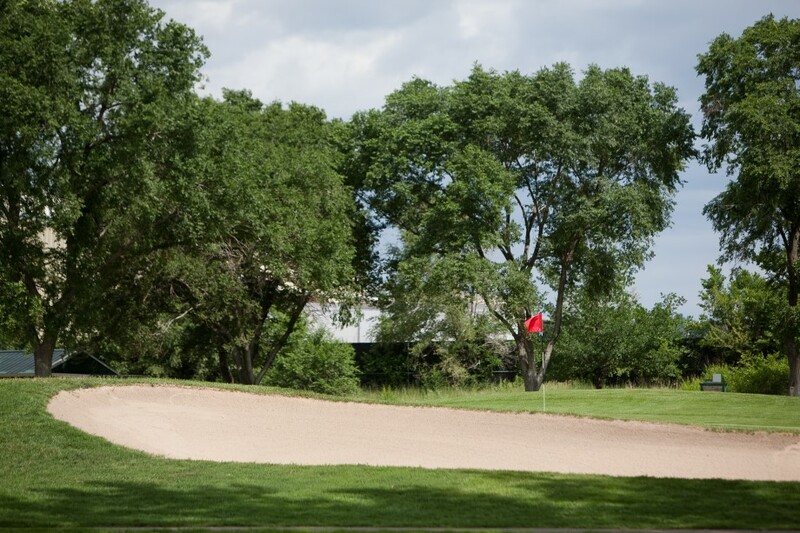 Play 18 Holes from Two Distinctively Separate Teeing Areas. 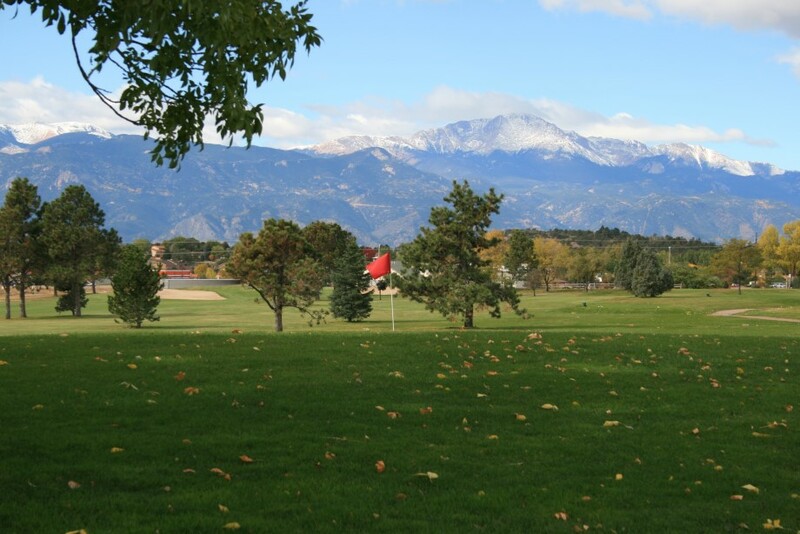 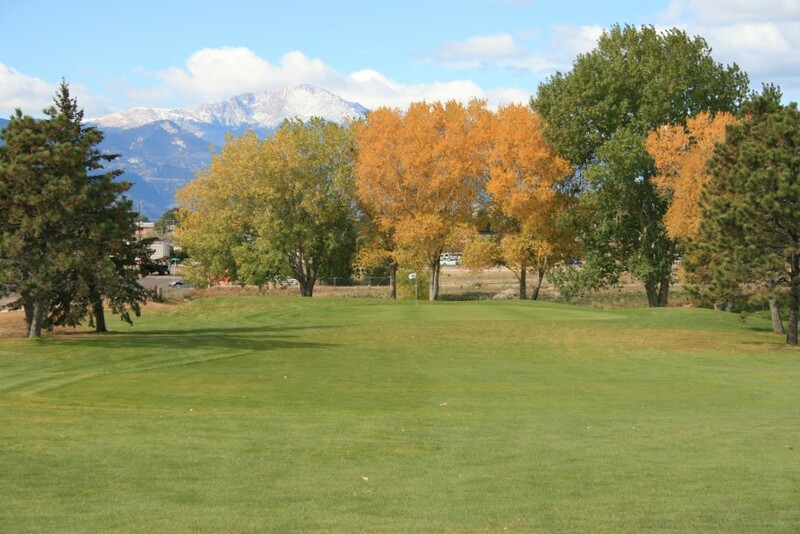 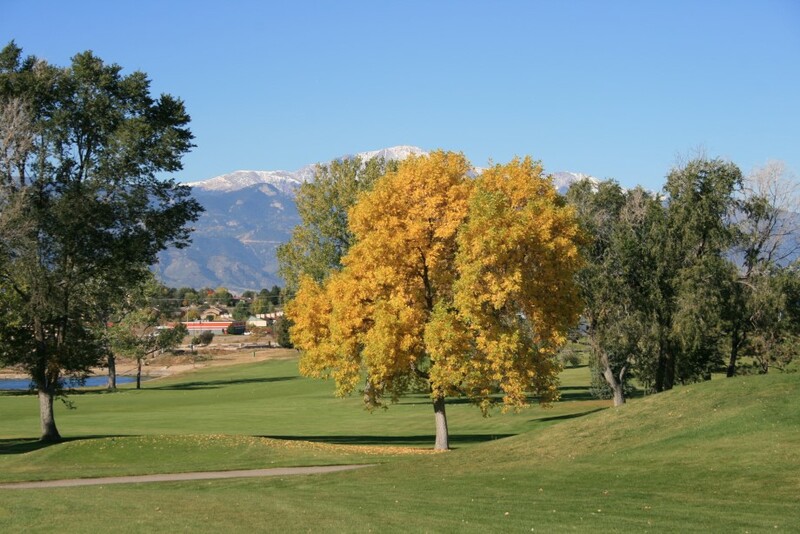 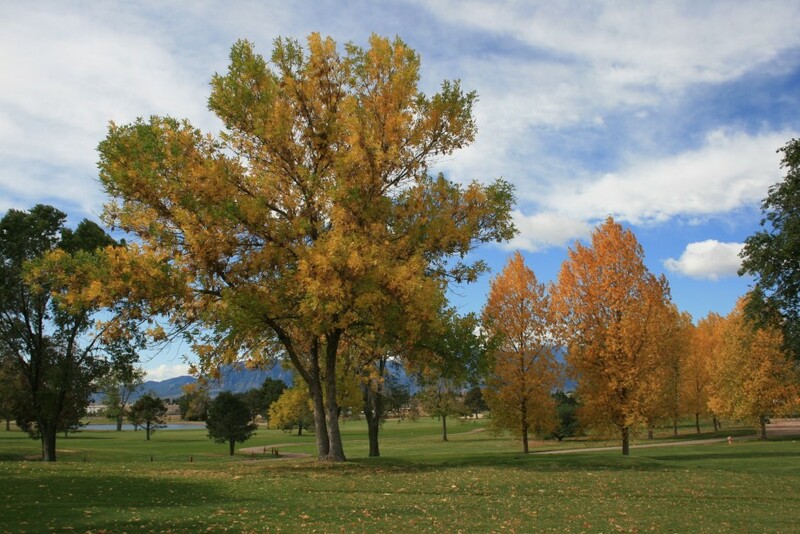 The 9 Hole Cherokee Ridge Golf Course in Colorado Springs, CO is a public golf course which opened in 1971. 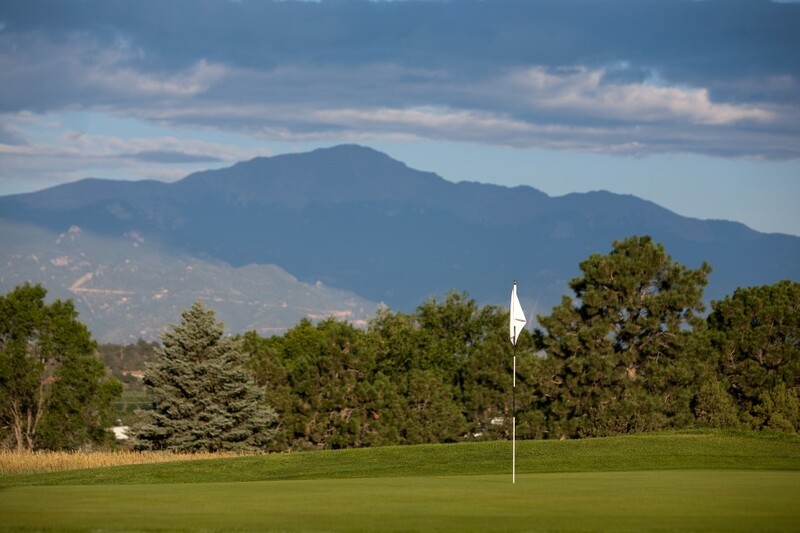 Designed by Press Maxwell, Cherokee Ridge measures 3255 yards from the longest tees and has a slope rating of 117 with a 69.3 USGA rating. 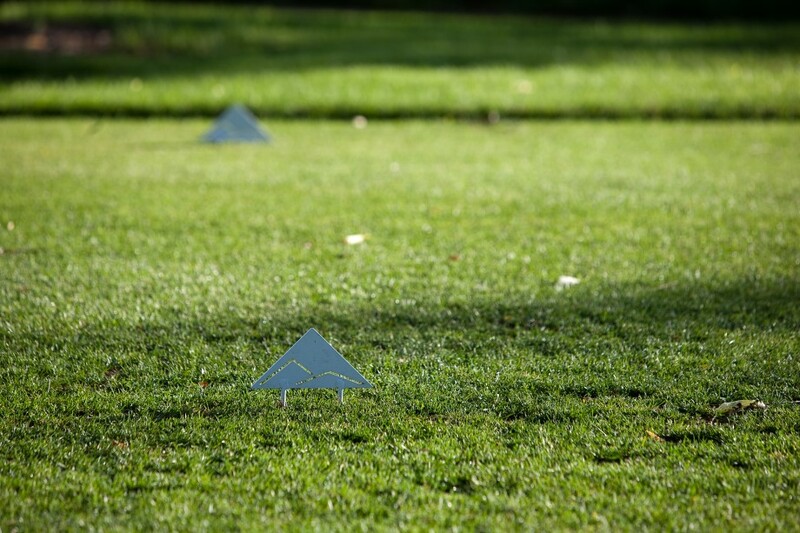 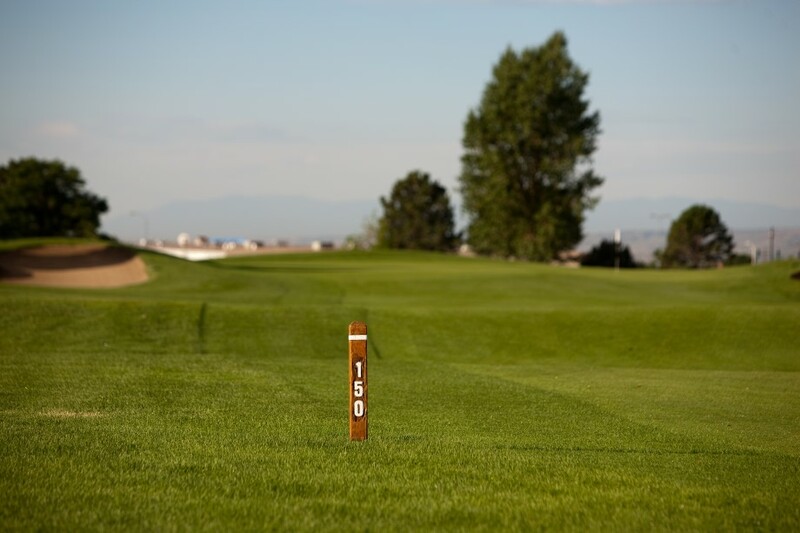 The course features 3 sets of tees suiting golfers of all different skill levels. 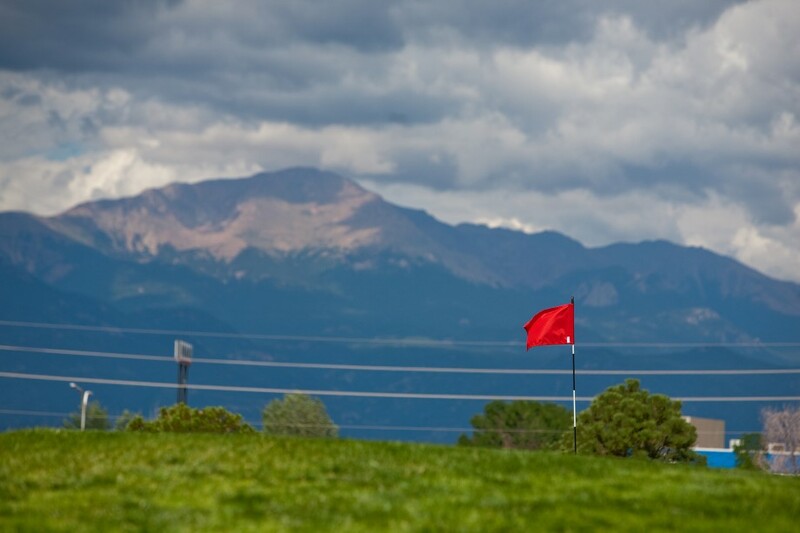 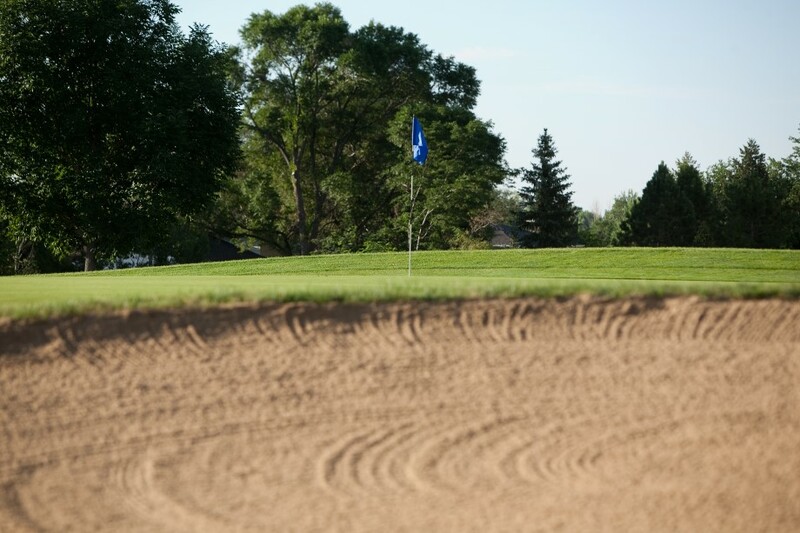 The course is normally in great condition, and that layout if fun & challenging with the best rates in the Colorado Springs area. 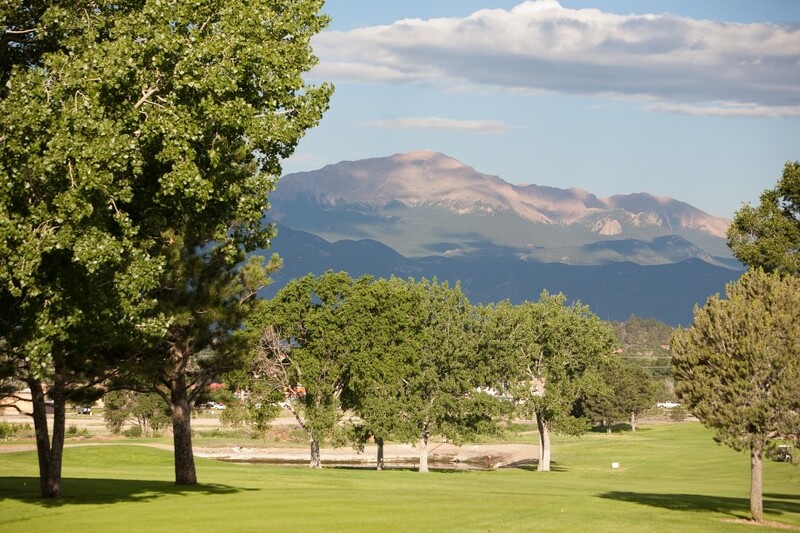 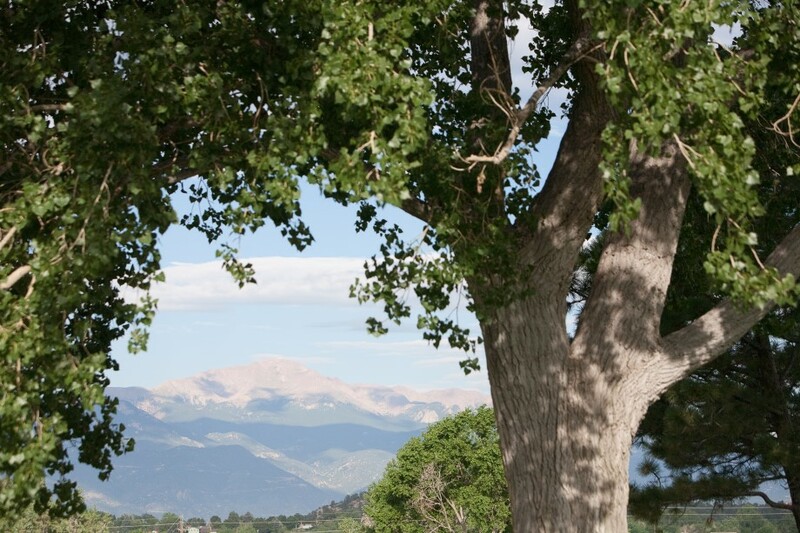 You can't beat the Rocky Mountain backdrop nor the amenities and friendly staff ready to make your day a pleasure.